Your purchase is for one high resolution .jpg file in the size of 8.5 x 11. 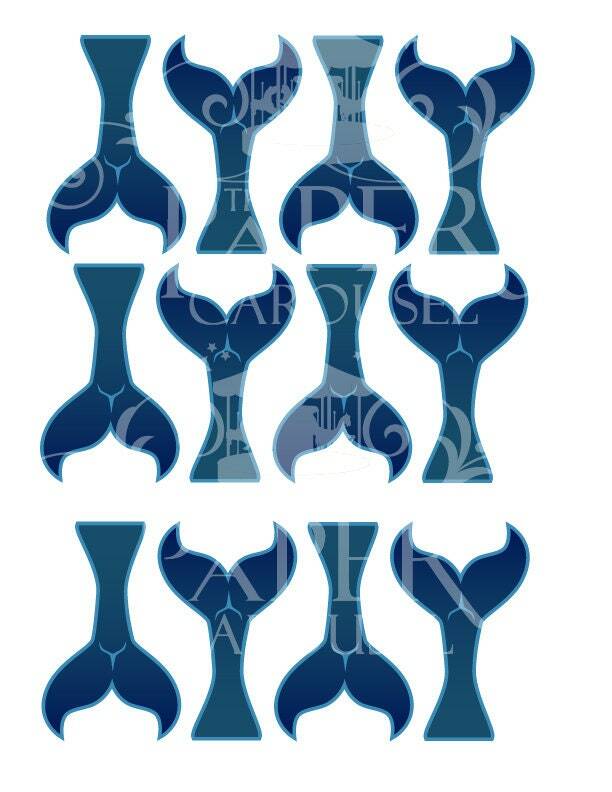 It will print 6 completed Whale Tails (front and back). The Whales are 3 inches tall once cut.